Gorman‐Rupp Automatic Air Release Valves are designed to release air from a self‐priming pump during the priming cycle. 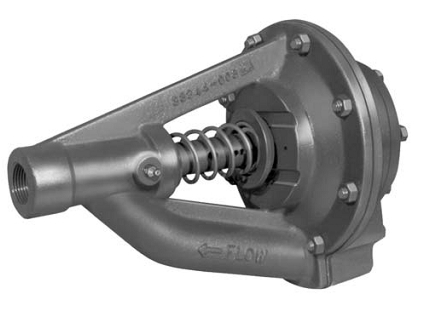 After the pump primes and begins to deliver liquid, the valve closes to restrict by‐pass flow. When the pump stops, the valve automatically opens and is ready for thenext priming cycle.